Hervey Bay is lined by beautiful sandy beaches that are uncrowded and calm. There are no massive waves, rips or crowds on Hervey Bay beaches. 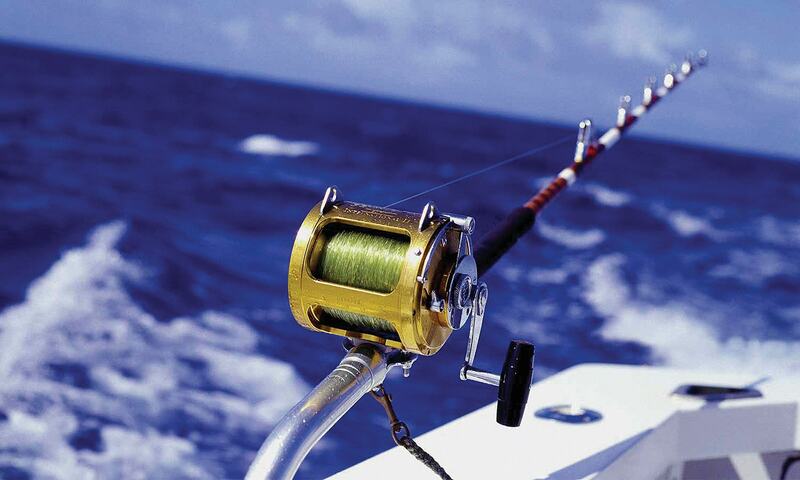 There are beautiful piers, water sport hire activities, and beachside cafes along the foreshore. Hervey Bay also has an active Surf Lifesaving Club and facilities along with two local yacht clubs with boat ramp access for sailing. 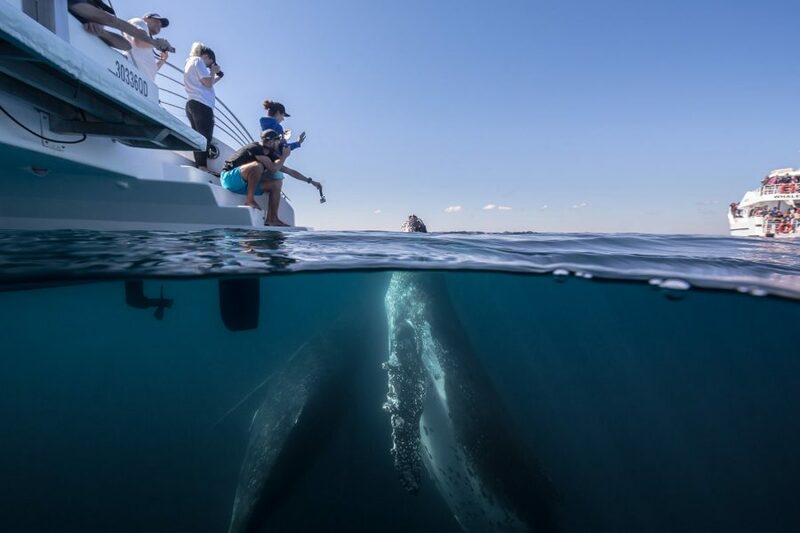 Ocean swimming is a favourite pass time for locals who enjoy swimming in the crystal calm waters. 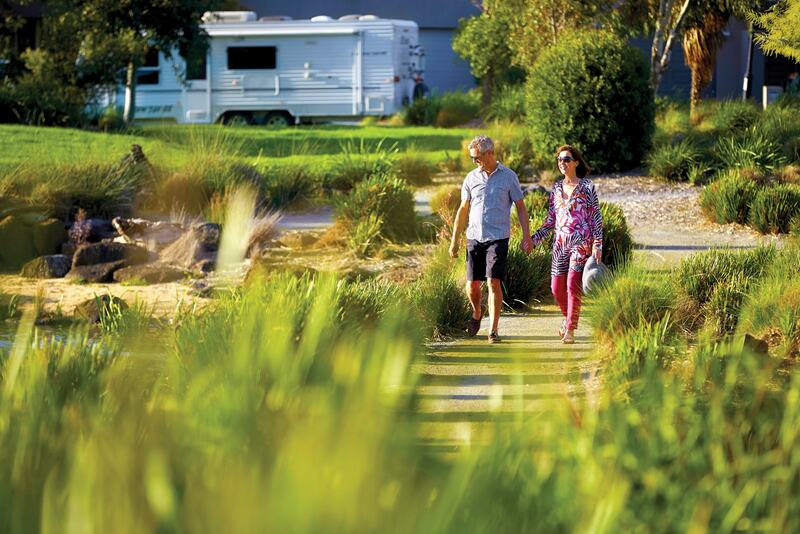 This new RV Lifestyle development is just minutes from Hervey Bay beaches and activities. 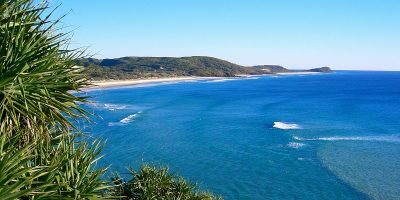 Discover Heritage Listed Fraser Island, historical Maryborough, gorgeous National Parks, Fishing spots and whale watching right on your doorstep. There’s no such thing as peak hour in Hervey Bay. Almost everything you need is just a relaxed short drive away. 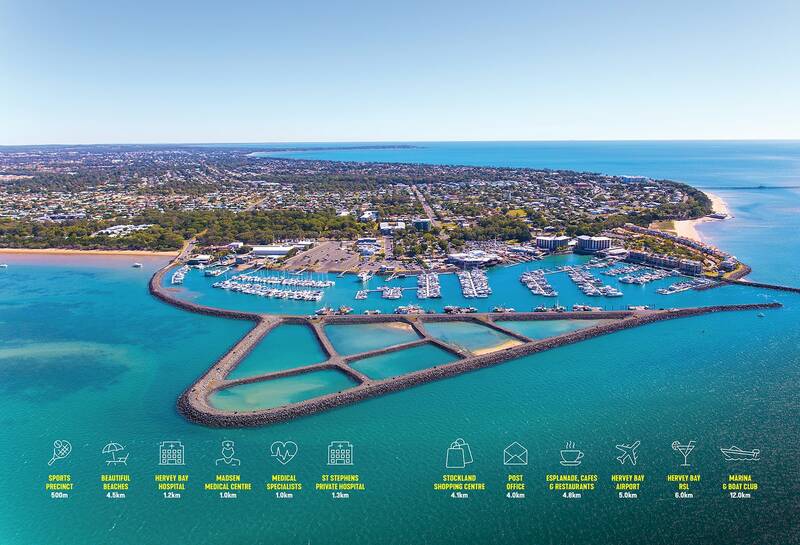 Hervey Bay has a great thriving Marina Precinct with great parking, boat launching facilities and mooring options for the fisherman or boating enthusiast. At the Marina precinct is the Hervey Bay Boat Club that offers full club amenities to members and guests with three great dining options and a year round calendar of great live entertainment and events. The Boat Club also offers magnificent relaxed marina views and cruising options aboard their very own vessel the HMS Amaroo. The Boat Club is also a favourite meeting place for friends who enjoy getting out, socialising and sharing a yarn over a beer or wine. 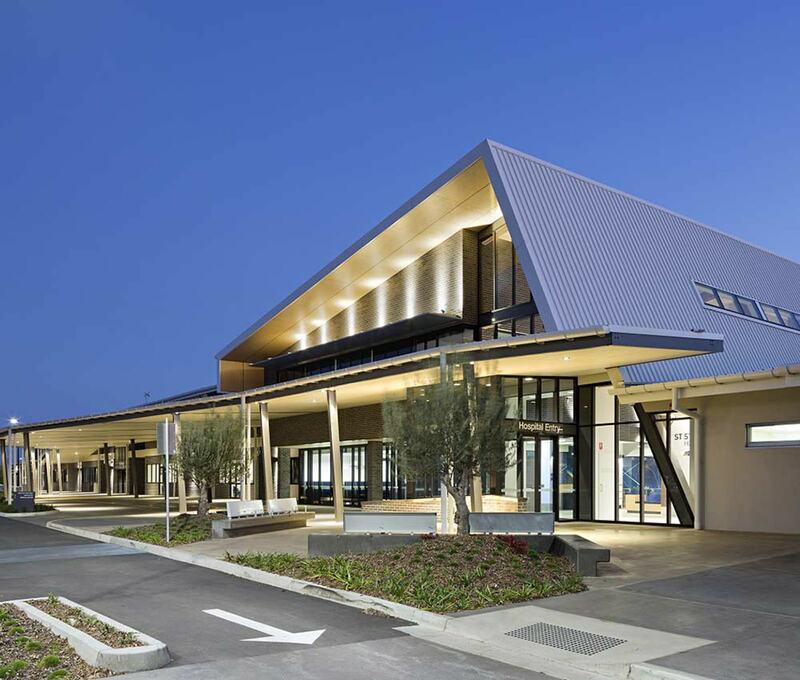 Hervey Bay’s modern Airport offers easy parking and is located 7km from the RV Lifestyle development. Hervey Bay’s Airport offers mutliple daily direct flights to Brisbane, Melbourne and Sydney. Secure gated parking is available onsite and nearby is undercover security parking for that extended holiday or travel. 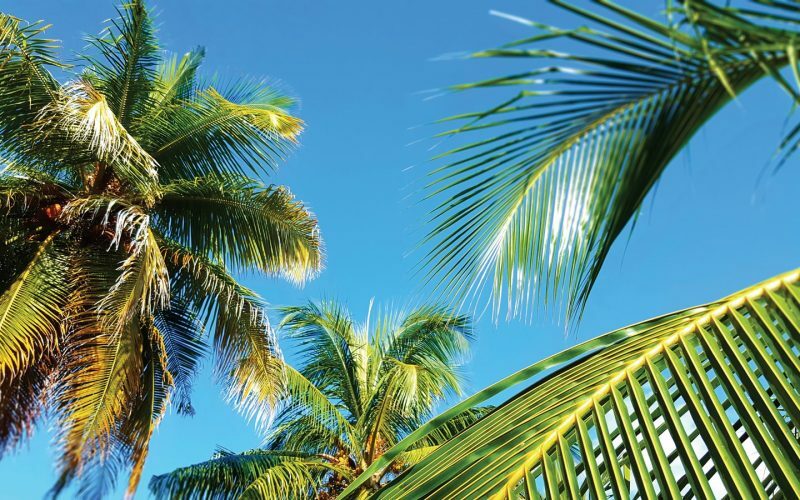 Just down the road at the Sunshine Coast is an International Airport that offers full facilities for your next international adventure. Hervey Bay also has regular shuttle services to the Sunshine Coast Airport. 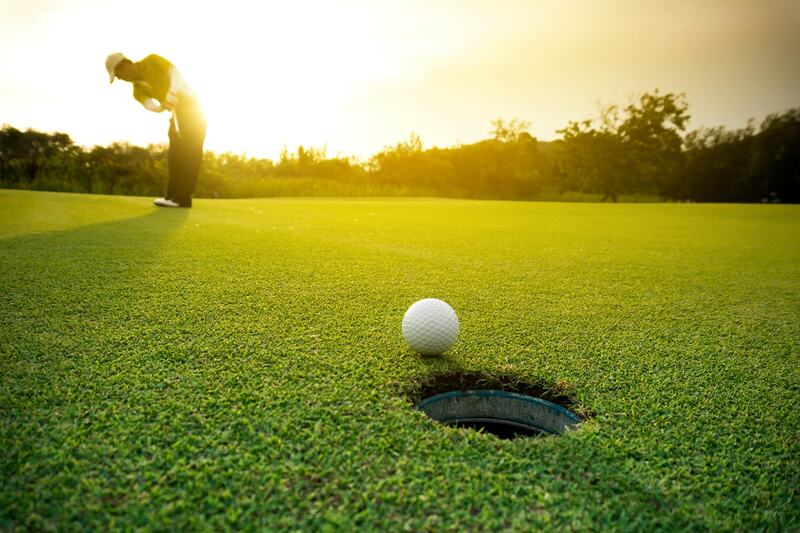 Hervey Bay boasts three great Golf Courses to challenge the best, with Hervey Bay Golf and Country Club right in the middle of town. It is a beautiful 18 holes par 70 course with a picturesque layout that takes in water holes, lakes and mature treed fairways and challenging green that will keep the best on their toes when playing a round. The course is easy to get onto for competition or social games, and the friendly members will make you feel welcome every day of the week. Hervey Bay also boasts three friendly bowling clubs in town that have championship greens and great social club facilities. New members are always welcome, and they are a great source of social fun and friendship for members and guests. 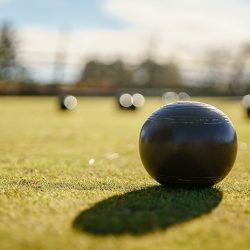 The two best known bowls clubs are Hervey Bay Bowls Club in Scarness and Urangan Bowls Club in Urangan. They both boast undercover shaded bowling rinks and full bar facilities. 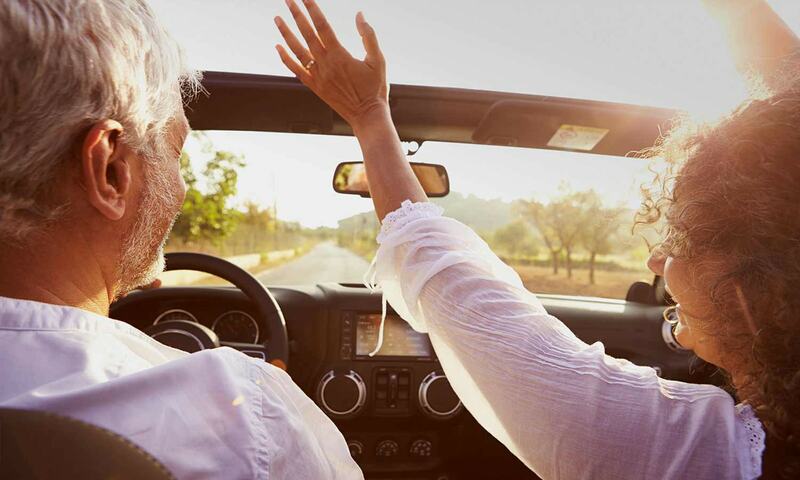 Hervey Bay has state-of-the-art private hospital care with the new St Stephens Private Hospital just minutes down the road from the new RV Lifestyle development. Around this private hospital is a brand new medical precinct that has every medical service you would ever need, along with the public hospital just across the road. From dentists, doctors surgeries, day surgeries, chemists, physiotherapists and pathology centres, it is all there. 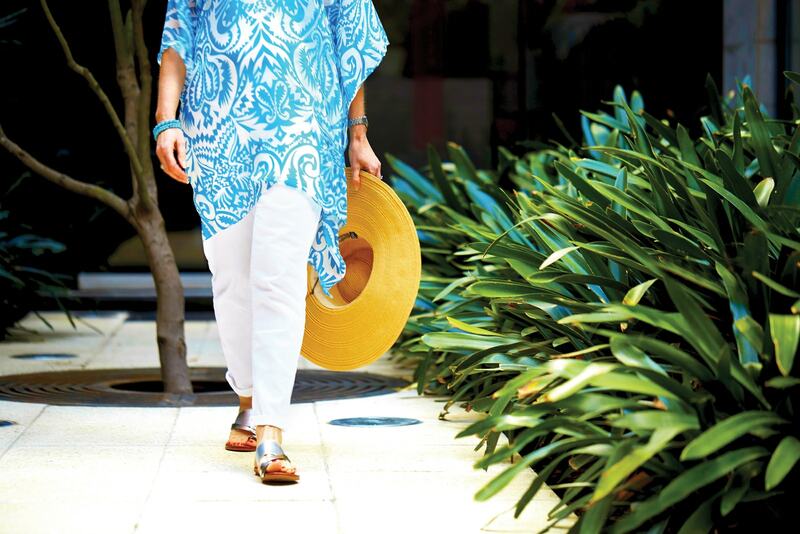 From waterfront boutiques to the newly updated Stockland Shopping Centre! 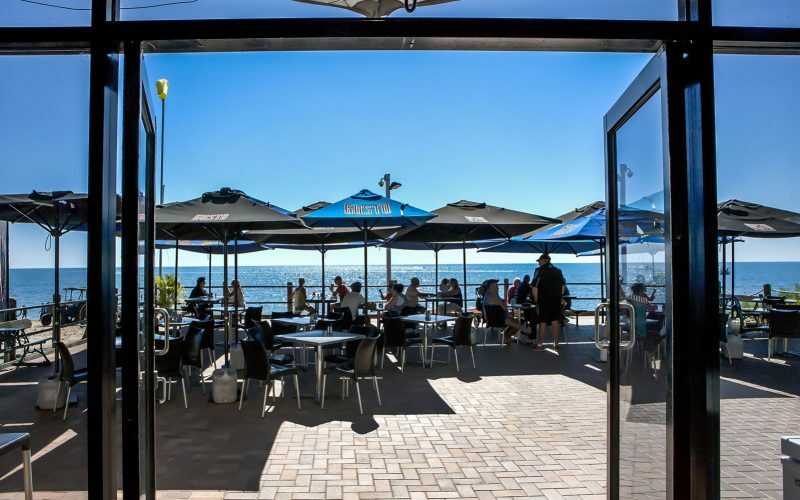 Enjoy fine waterfront dining, unwind with a big screen movie, enjoy the many planned markets and community events or catch one of the lively shows at Hervey Bay RSL.